Sumitomo Chemical, whose polymer material is now being using by JOLED with IJP is also using the material in lighting fixtures and seems to be active in developing a lighting business using their Gen 2.5 OLED fab. They will be exhibiting the latest OLED light fixtures at the forthcoming "Light+Building 2018" held in Frankfurt, Germany, from March 18 to March 23, 2018. 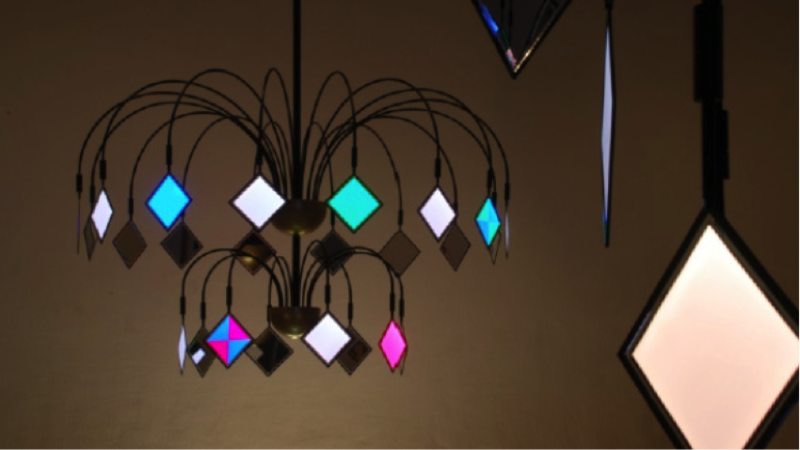 Sumitomo Chemical and Japanese lighting designer Motoko Ishii will exhibit their OLED chandeliers, named "OLED COSMOS", "OLED MINORI" and "OLED IRODORI" in Frankfurt. Sumitomo will also exhibit their newly designed OLED fixtures, co-developed with lighting fixture manufacturers, at the trade fair. 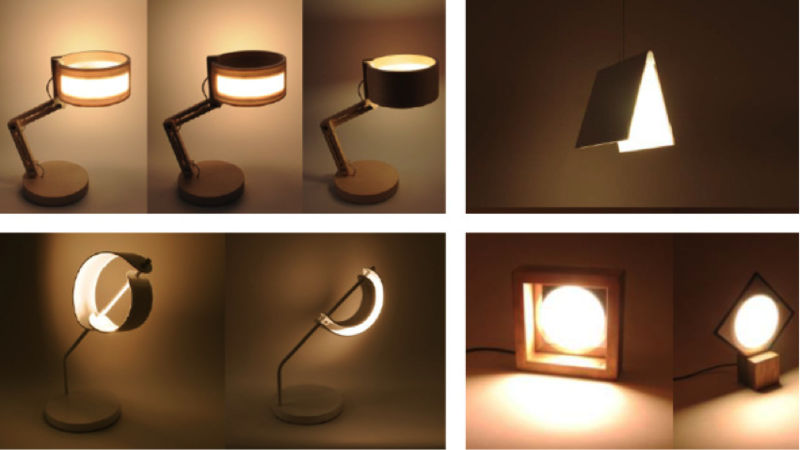 Through its exhibit at "Light+Building 2018" Sumitomo Chemical aims to expand its OLED lighting business, seeing it adopted for applications beyond lighting fixtures, such as architectural materials, furniture, and store fixtures.